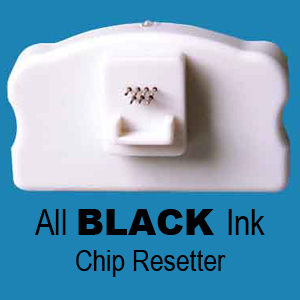 1800 Chip Resetter (7 pin) | PKA Associates, Inc.
As an All Black Ink user, a Chip Resetter can be just the tool you need to stay productive if a chip on a cartridge does not immediately set upon installation. 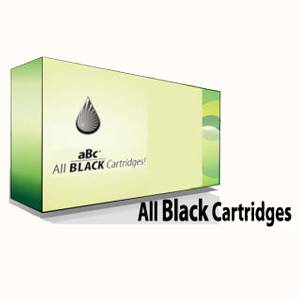 All Black Ink Cartridges for use with AccuRIP Software are extremely reliable and installation errors are rare. If you do have a chip that does not set due to a static charge, for example, then a chip resetter will reset the chip allowing the cartridge to set and get you ready with a full set of ink for film production. Downtime is always unwanted. Having a Chip Resetter on hand is an insurance policy. Read more information in the 5 Tab Section below. Be the first to review “1800 Chip Resetter (7 pin)” Click here to cancel reply.